30 Pavilion Road, an elegant Georgian townhouse situated in the heart of Knightsbridge, is available for exclusive corporate events all-year round. 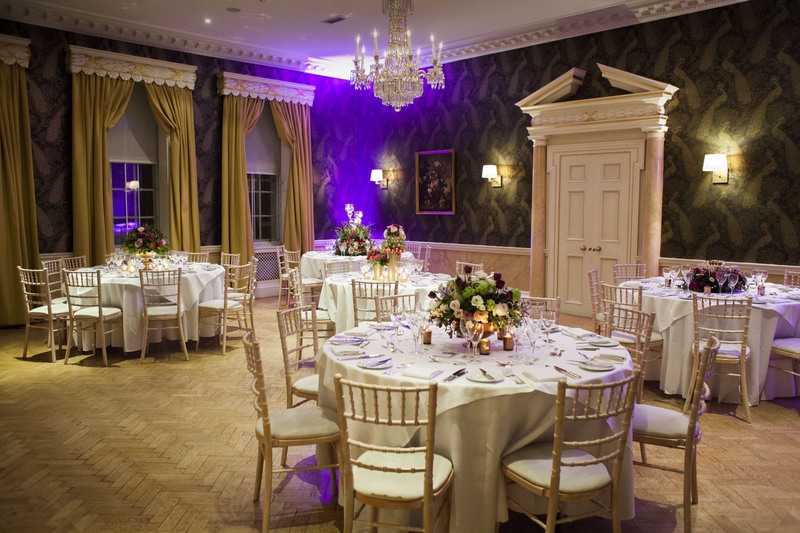 For more than 50 years 30 Pavilion Road has been hosting a variety of corporate events from private dining for important clients, to parties celebrating another successful year with colleagues. This wealth of experience means the team are fully equipped to help you plan a successful and memorable event. A highly versatile venue, 30 Pavilion Road comprises of three reception rooms, a bar and a private roof terrace, which can all be adapted to suit your specific needs. Whether you are looking for a space for team bonding, hoping to secure that all-important deal or just after a fresh thinking space, our three versatile function rooms have everything you need. Accommodating up to 80 guests theatre style, 45 cabaret, and 30 boardroom, the Ballroom is a great space. You can also make use of the cosy library as a breakout area, the beautiful Stone Hall for your breaks and lunch, and the breath-taking Roof Terrace to enjoy the sun. Alongside this 30 Pavilion Road has several rooms, so if your delegates or clients are travelling from further afield this ensures an easy way to make their trip as hassle-free as possible. Our in-house team of chefs are on-hand to help you create a bespoke menu for your event. With a focus on sustainability and high-quality produce, our catering offering provides clients with a selection of inspiring and appetising options.